The internet is a powerful tool. Last week I wrote about one of my favorite films, Boomerang. With the 25th anniversary of the film approaching, I thought it would be cool to focus on the work that went into getting the film made, and shed light on the early 90’s black excellence that prevailed despite some hurdles set in place. The piece reached a few people I wouldn’t have imagined it reaching. Amongst them was Reginald Hudlin, director of Boomerang. After noticing that he shared the write up on his website, I figured it wouldn’t hurt to reach out, so here we are. 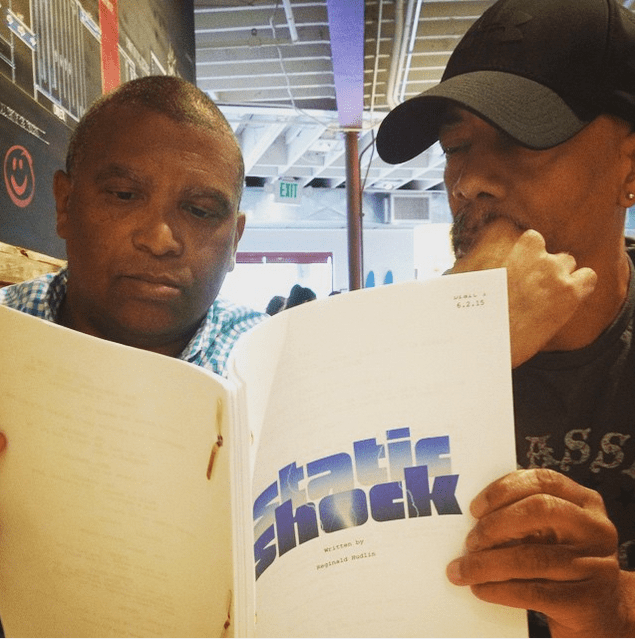 I got the chance to chat with Hudlin about Boomerang, his upcoming movie Marshall, which is a film about the first African-American Supreme Court Justice Thurgood Marshall, how he feels about the upcoming Black Panther movie, and much more. Your directorial debut was House Party. Is it true that it was originally a short film? What inspired you to turn it into a full-length feature? 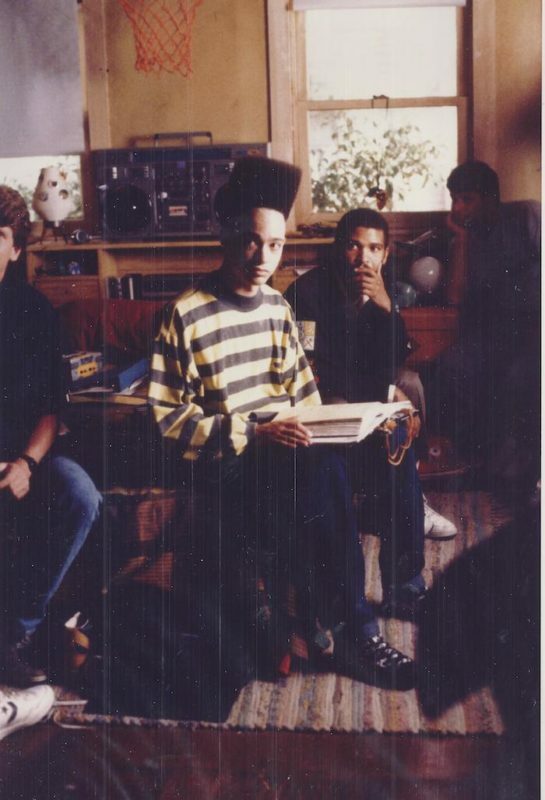 RH: House Party was originally my senior thesis film as an undergrad. I had been writing another script all summer while working to save up money to shoot it. The night I was packing, Luther Vandross’ Bad Boy/Having A Party” came on the radio, and as a mental exercise I imagined what a music video for it might be. I realized there was a bigger idea there and wrote it almost overnight. There’s something about ideas that hit you like lightning bolts, fully formed, and that was one of them. I later started developing a feature-length version of the story because I knew I could afford to make the movie cheaply if I had to finance it myself. Plus I knew I had a good ending, with the kid getting caught by his dad after sneaking out of the house, and having a good ending is a big deal. 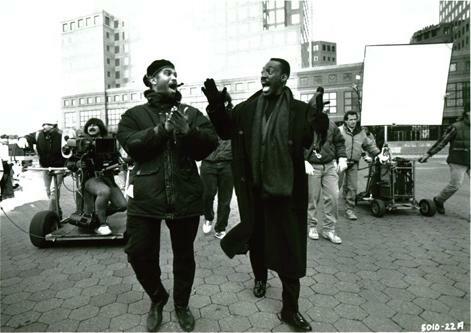 You followed that up with Boomerang, of course, which Eddie Murphy sought after you to helm. How difficult was it to seek a supporting cast that wouldn’t be overshadowed by him? You took a chance with the film because at the time, there wasn’t anything like it; an all-black cast in a movie not focused on its cast being black. Do you think it’s still difficult to get movies like these green lit 25 years later? RH: Well, it’s a tough time for romantic comedies right now, regardless of race. We are in a time of social and cultural crisis so movies that look to the past with history-based films to explain what’s going on today are very hot with studios and audiences. By the way, those movies were impossible to get made back when romantic comedies were hot. But to your general point, movies about middle class black life, the cinematic equivalent of R&B music, are the hardest to get made. But you can be black and middle class in a thriller. 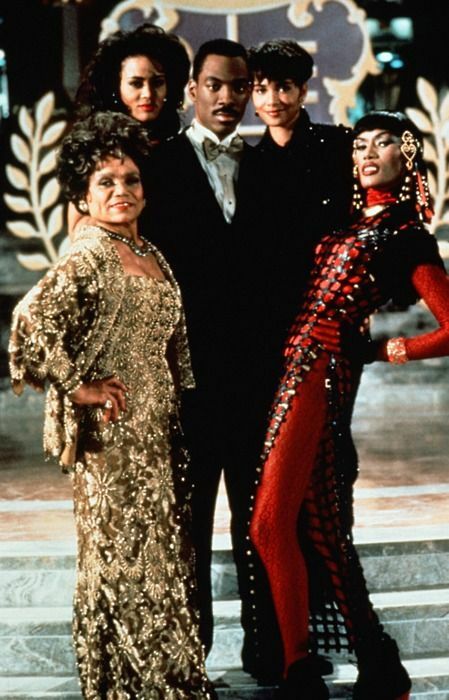 Robin Givens’ portrayal as Jacqueline Broyer is one of my all-time favorites. How hard was it to find an actress that could capture the energy you were going for, with her character? RH: A lot of talented actresses auditioned, but she owned the role. At the time, Robin was a very controversial character because of her history with Mike Tyson. There was a lot of rumors back and forth about who she was as a person. Finally I called Bill Duke, who had just worked with her on A Rage In Harlem. He told me he was initially torn about casting her as well, but she blew everyone away in every audition, and was great on the set. So we pushed past the studios concerns, again with Eddie’s support, and she was incredible in the role. It was a pleasure working with her. After the film’s release, Eddie was really vocal about the unfair criticism it received. He called it another attempt from critics to simplify and demean the achievement of black people. How did you feel at that time? Did you discuss with him how important this film’s success could be? RH: There was one infamous review of the film that summed up the ignorance of many critics. The movie was called a science fiction film, because those writers didn’t know about any successful black companies. They didn’t know about Johnson Products, or Johnson Publishing, or Burrell Advertising, or UniWorld Advertising, or any black law firms or…..you get the idea. They were just ignorant, which they tried to pass off as wit. It was also frustrating for him because he was stretching out, expanding the range of movies he was doing, but instead of applauding him for doing something different, they sneered. So many people love the film, from Lena Horne to Ice Cube. There are people who watch it with their family every Thanksgiving. But there was this crazy generation gap between the white people who ran Hollywood at the time the film was made, and the white people who grew up on hip hop who are players in Hollywood today. There’s a much higher percentage of white executives who at least have a basic knowledge of black pop culture today, thank goodness. That’s why you can’t sweat the controversy of the moment. Over time, the true value of a movie is revealed. Which is why it’s so nice Boomerang has generations of fans. Just weeks after Boomerang‘s box office debut, the animated classic Bébé’s Kids which you handled the screenplay for, was also released. Portrayed by an all black cast, did you receive any pushback in its development? RH: It was pretty amazing to have two films released the same summer. I really have to thank the late great Brandon Tartikoff for that. He became the chairman of Paramount shortly after I came on board Boomerang. 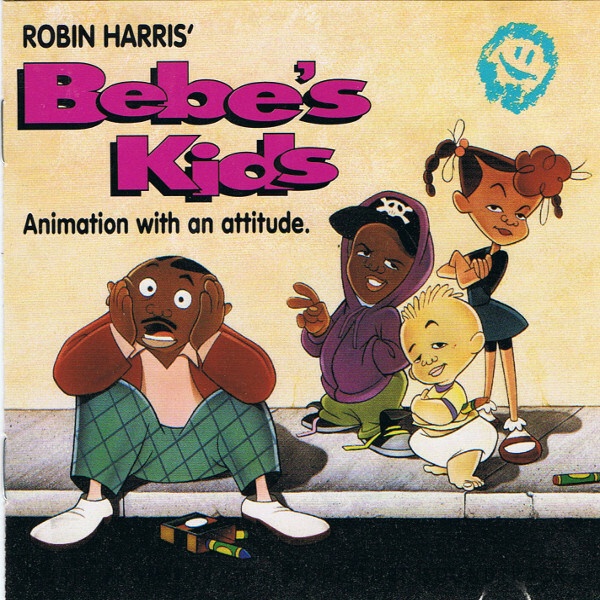 I had put Bebe’s Kids in development as an animated series at NBC. He was running the network then, and I was determined to keep the memory of Robin Harris alive after he passed away shortly after House Party’s release. When Brandon went to the network we pitched the idea of doing it as a movie at Paramount, which he agreed was a good idea. Doing Bebe’s Kids and Boomerang at the same time was tough. I had never done animation before, and the production company I was working with disagreed with the basic tone of the film. I said it was a family film with edge, like the Simpsons. They dismissed the Simpsons as a fluke, and kept wanting to make it more kiddie-ish. Because I was in New York shooting, I couldn’t supervise production of the other movie as closely as I wanted to. I also didn’t have kids, which I think is crucial when you make a family film. I would do a much better job of it today. But even with all its flaws, I meet so many people who grew up on the movie…like watched it every day before they went to school. Static Shock is still one of my favorite animated shows. There was talk of it being rebooted as a live-action series, with your involvement. Any developments on this? RH: I am working with the original founders of Milestone Media, the company that created Static Shock, to revive the whole company. We’ll be publishing comics with the classic characters like Static and Icon and new characters as well. We’ll also be developing those properties for film, television, video games, toys and t-shirts. 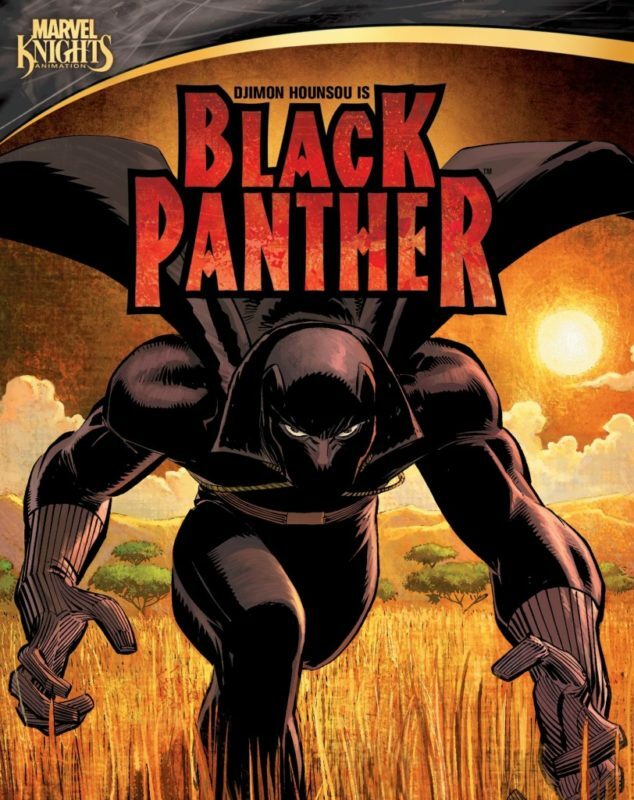 Marvel’s Black Panther is finally hitting the big screen, and you not only wrote for the comics, you also wrote and produced the animated series for BET. What direction are you hoping they take the character for his big screen debut? RH: The comic had a huge impact on me as a kid. I didn’t know if there would ever be a Black Panther movie. Back then the rights were with another studio and the scripts they were developing really violated the spirit of the character. So when I wrote the comic and wrote and produced the animated series, I just wanted to tell the story right. I know Ryan and Chadwick feel the same way so I’m sure the movie is going to be great! Speaking of the Black Panther, Chadwick Boseman will portray the first African American justice of the Supreme Court, Thurgood Marshall, in your film adaptation, Marshall. What are your thoughts on the criticism the casting choice is receiving so far? RH: Everyone who’s actually seen the film thinks Chadwick is brilliant and says this is his best performance yet, which is saying a lot based on his previous work. There are some people who are concerned he’s too dark for the role. Thank goodness the internet wasn’t around when brown skinned Denzel Washington played high yellow Malcolm X. We all talked about this, and decided since this is not a cradle to grave biopic, but one specific case in a long career, it didn’t matter in the story we were telling. Are there any other historical figures you’d like to bring to the big screen? RH: Sure, but I don’t want to reveal them yet! 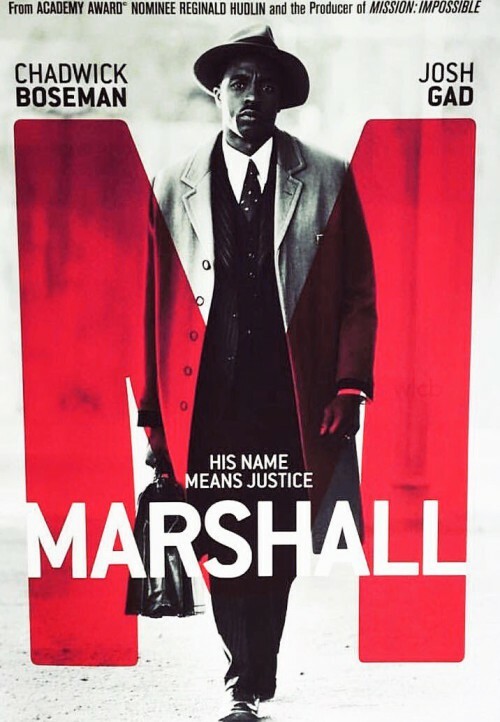 Reginald Hudlin’s Marshall hits theaters October 13, 2017.